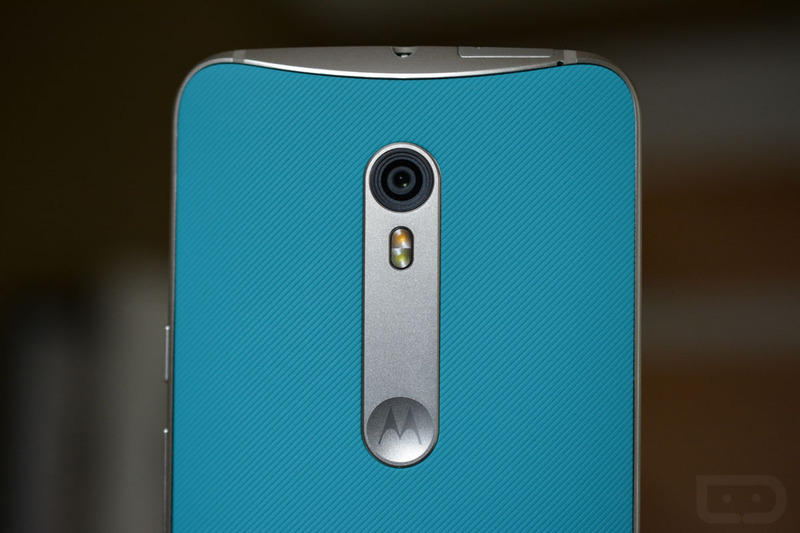 Yesterday, I spent a good couple of hours answering your questions about the new Moto X Pure Edition. I noticed something pretty cool during that Q&A session, though, and that was the other opinions being shared to some of the questions by other owners of the phone. A fair number of you already own the phone and are a great resource for those still considering Motorola’s new Moto X, so we want to see if we can’t tap into that. In this post, to end our Wednesday, we thought we would reach out to current owners and have you share your initial impressions after owning the phone for the past few days. How is the camera? Thoughts on the size? How would you compare the MXPE to the phone you came from? Why did you ultimately decide to pick one up? What’s battery life like? Do you wish Motorola had stayed with AMOLED instead of LCD? Favorite feature? Lousiest feature? Would you recommend? If you have anything to share, we would love to have it in the comments.